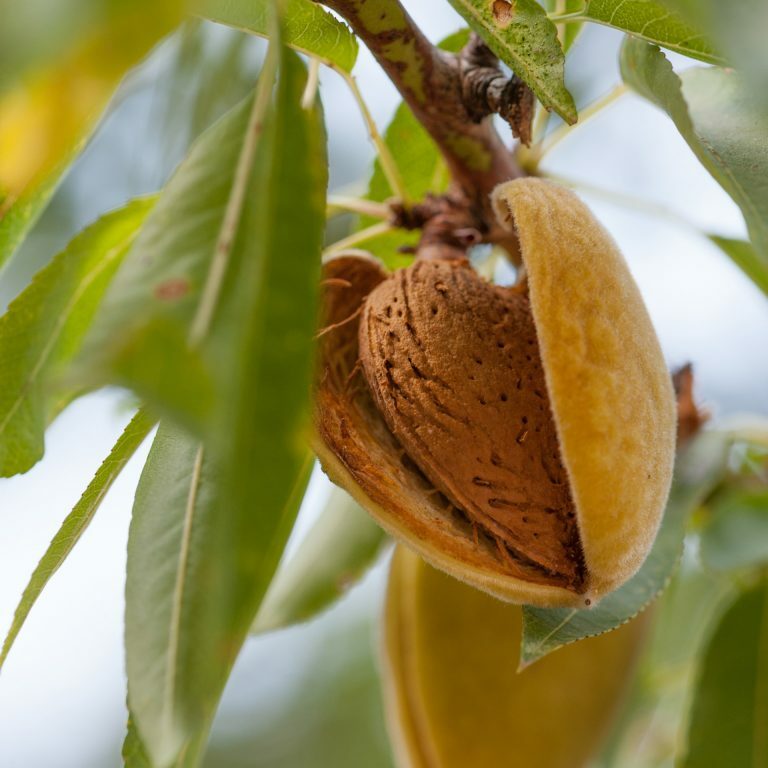 Sweet almond oil has been used since Antiquity by Egyptian women for massage but also as a skin and hair treatment.This valuable oil inspired their care rituals for many years in order to counter the harmful effects of the sun and the wind. 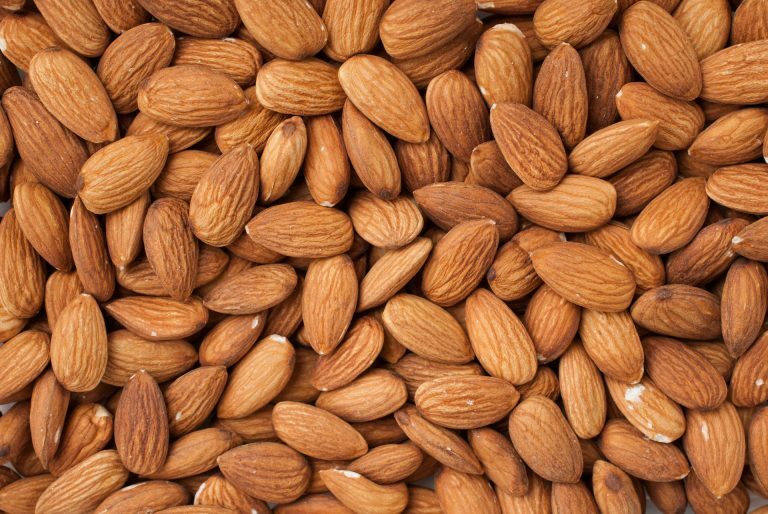 Extracted from the nut, sweet almond oil is renowned for its soothing and hydrating properties. Rich in essential fatty acids, it softens and soothes the skin. A genuine protective barrier, it prevents drying and is particularly recommended for the treatment of fragile skins. It is also a very good make-up remover.